*Please note, tryout locations do not determine where teams will be practicing. Please arrive at least 20 minutes earlier than your scheduled tryout time. WHAT WILL IT COST AFTER I'VE BEEN SELECTED FOR A TEAM? 1. Your Team Cost (minus $25 of your tryout fee). See our Indoor Page for team costs and breakdowns. USA Volleyball divides the US into regions of play. 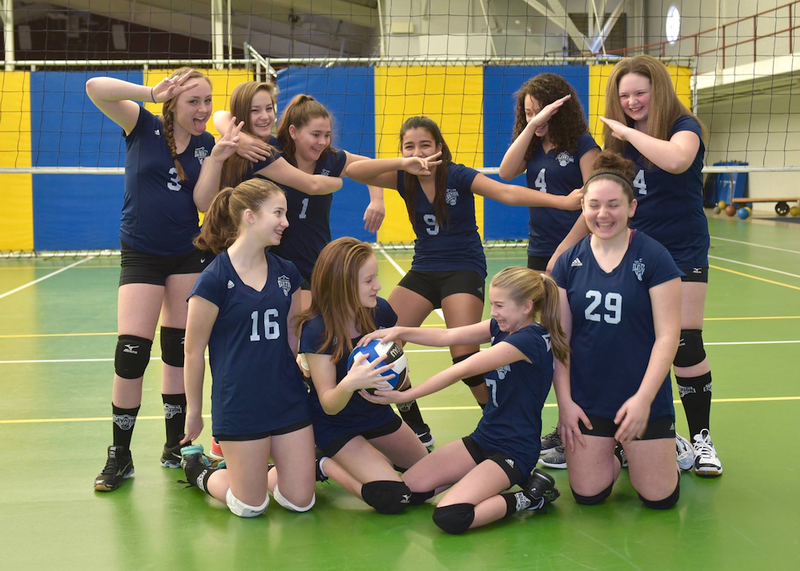 We are located in the New England Region which makes us a part of the New England Region Volleyball Association aka NERVA. (www.nervajuniors.org) Every athlete that participates on our club travel teams, must be a member of USA volleyball. This yearly fee is not associated with EVA, it is a fee to be a part of, and insured by NERVA. How do I become a NERVA member for the 2017-2018 season? Sign in and register through your USA Volleyball Webpoint. *Please select "Elevation" as your affiliated club when registering. 3. HP Players may need to be affiliated with AAU as well. This is a $10 Fee. 4. Please note that there are other miscellaneous expenses associated with playing club volleyball. These expenses could include but are not limited to; Travel to and from practice locations and tournaments, food for tournaments, tournament parking fees, hotel stay, etc.